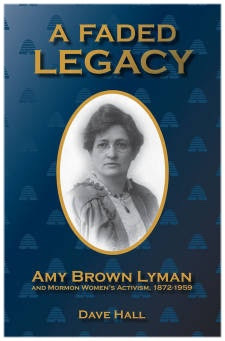 Amy Brown Lyman, an inspirational social activist and eighth general president of the Relief Society, had a remarkable vision of what women could achieve. Learn how Lyman's accomplishments benefited women of her time and subsequent generations. Join us for an evening of discussion and book signing as historian Dave Hall introduces this important new biography of Amy Brown Lyman. ​This MWHIT-sponsored event is free and open to the public. MWHIT partnered with History of the Saints to sponsor a community event highlighting the new documentary, I Now Turn the Key to You: The Origins of the Relief Society. Producers and historians discussed the production of the film and the historical events and themes it presents. This free event took place at This Is the Place Heritage Park on May 4, 2015, at 7:00 p.m. More details here. This landmark symposium was a great success! Presenters included Jill Mulvay Derr, Carol Cornwall Madsen, Neylan McBaine, Susanna Morrill, and Patrick Mason. 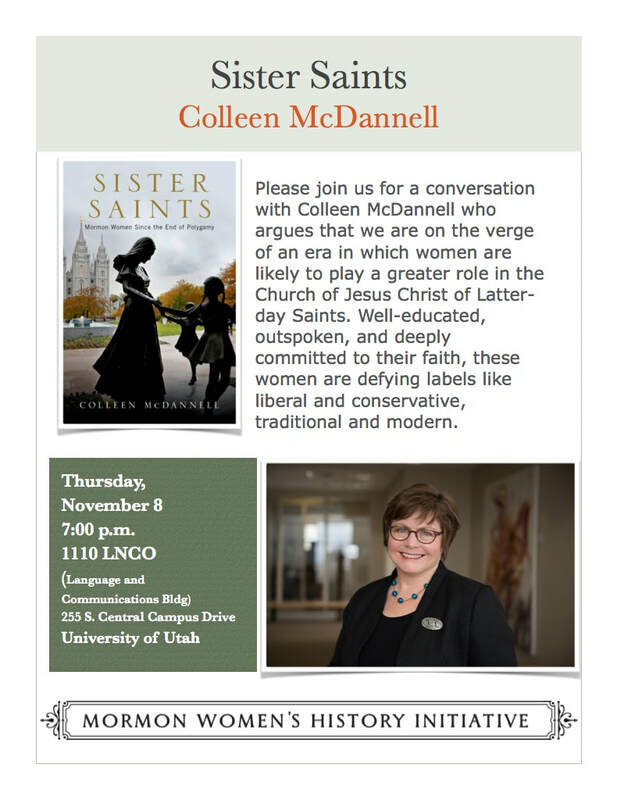 Join us for an evening of music, discussion, and inspiration at this free community event celebrating the publication of the latest volume in the Women of Faith series. The editors and selected authors will speak about their work. Past events in this series have been very popular and rewarding. Plan to join us and bring a friend!